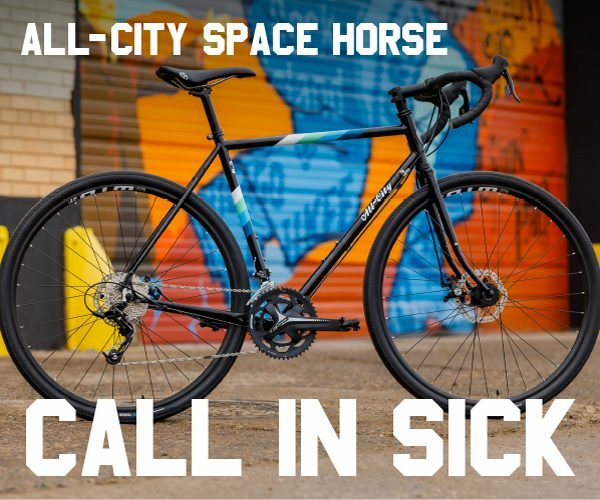 Wanna show some Brooklyn Love without wearing the chewing gum team jersey? 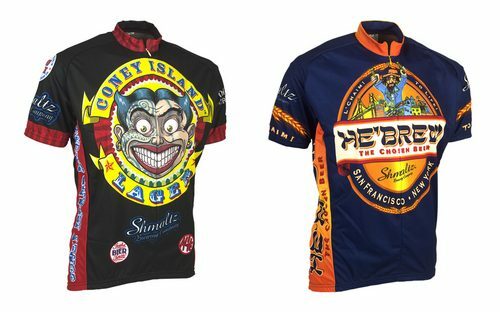 Check out these new jerseys from Shmaltz Brewing Co.
Shmaltz Brewing Company is excited to announce that Retro Image Apparel Company will release cycling jerseys featuring the Coney Island Lager(TM) and HE’BREW Beer labels. Inspired by the label artwork of Coney Island Lager(TM), Retro Apparel CEO Roger Mallette launches his ambitious new line of Micro Beer Cycling Jerseys this month. For more information, please see the attached press release. 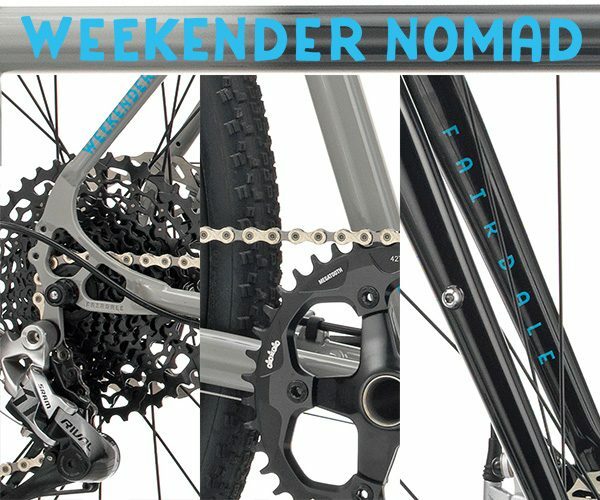 Shmaltz’s Art Director Matt Polacheck is also set to participate for the second year in the “Design, Drink and Be Merry: The Craft Brew Art Movement” exhibition this Saturday, June 27, 2009 at GoggleWorks Center for the Arts in Reading, PA. He will contribute an art piece including a two-part series showcasing different stages of the label designs for Rejewvenator (2009), Coney Island Human Blockhead(TM), and Coney Island Freaktoberfest(TM). A selection from his piece can be seen in the attached press release.